Discussion in 'Acer' started by DRevan, Jan 6, 2019. It is NOT stored in the system bios, it is on a separate Macronix MX25U4033E chip! Default TDP is 78W and with OC maximum graphics score I was able to get was 12200 points in Fire Strike. 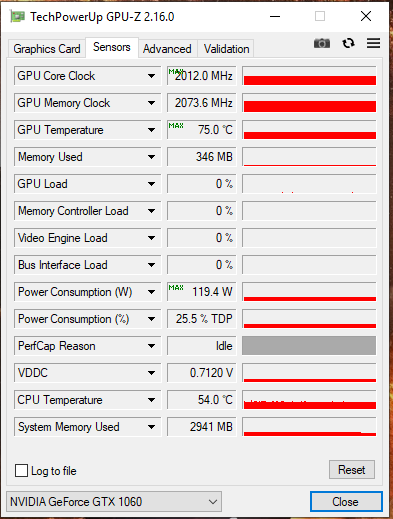 Was a bit tricky to flash the modded vBIOS. An RT809F SPI programmer gave validation error when reading the factory vBIOS. Then we tried an TL866CS which was able to read and save the vBIOS to an 512 kb ROM file. However when writing the modded vBIOS (256 kb file saved with nvflash) the TL866CS gave write error. However RT809F was able to write and verify it. Megol and downloads like this. ~2000$ of issues (Acer Predator), story of acception. Laptop sleeve for Acer Predator Helios 500 - thick 17-inch gaming laptop?